Chris Stapleton. Friday, October 18. Virginia Beach. Be there. 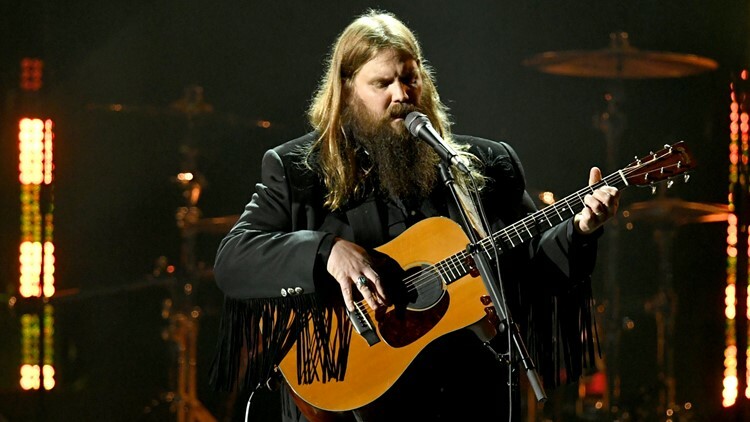 VIRGINIA BEACH, Va. (WVEC) -- Chris Stapleton is all geared up for his "All-American Road Show" tour that's set to make a stop in Virginia Beach this October. The singer will be performing at the Veteran's United Home Loans Amphitheater on Friday, October 18. Special guests to open for Stapleton include the Brothers Osborne and Kendell Marvel. Tickets go on sale on Friday, Feb. 1 at 10 a.m. on Live Nation's website.